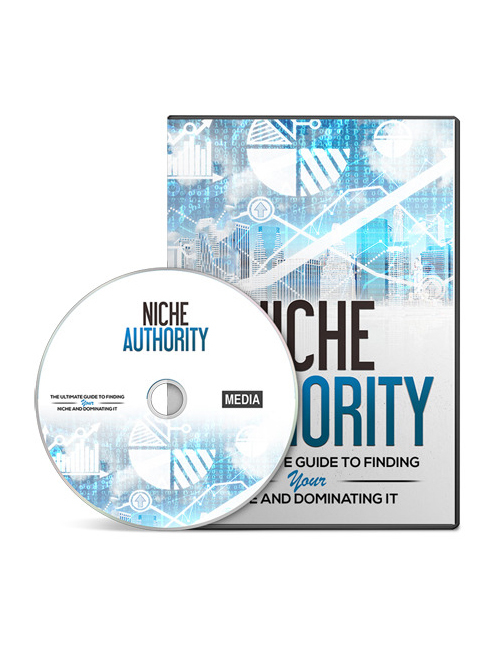 Niche Authority is a master resell rights video with the authority to teach you what hot to trot niches are all about and how to use them to create your cash utopia. Each of these videos covers a different but essential factor in quality niches that will uncover the deep dark niche secrets of building rank, boosting traffic, and ultimately increasing sales IMMEDIATELY! These awesome and alive videos give you the ammo you need to shoot straight to the top of the money chain if that is your little heart’s desire. You WILL have the knowledge to decide your destiny and that’s awesome amazing! Niche Authority is your solution to quick action top niche sales. Get it today and start climbing!